The Browns are as set as they could be with starters at quarterback and wide receiver, but tight end is less certain, and John Dorsey will look to the draft for substantial players at all three positions. 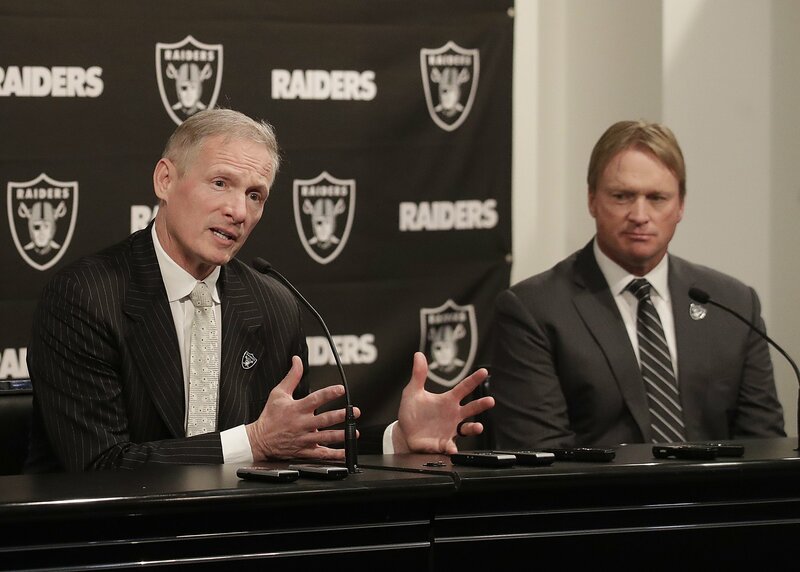 Mike Mayock won't exactly get to ease into his new role as Oakland Raiders general manager after spending years as a draft analyst. Taking a look at the good and bad aspects of how the Bengals' schedule broke. The Arizona Cardinals' 2019 schedule is full of intriguing matchups and reunions with former Cardinals players and coaches.